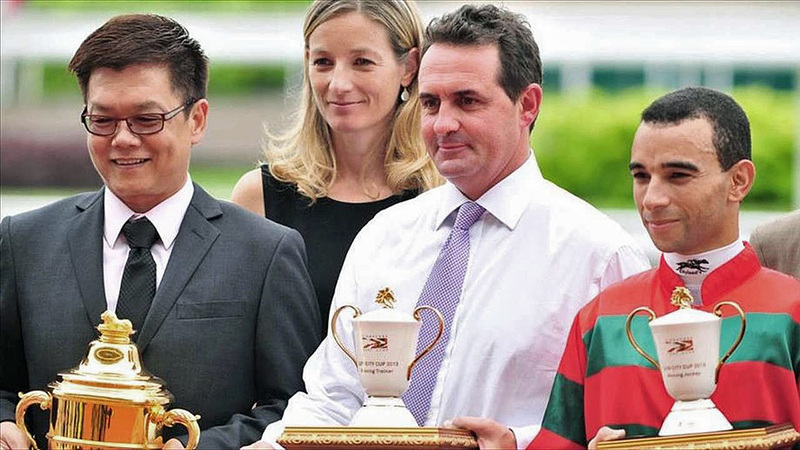 A member of one of the most prominent families in Australian racing, Michael Freedman has returned to Sydney taking up stables at Randwick after highly successful careers in Singapore and Hong Kong and having punctuated those two Asian powerhouses with a 12 month stint in Sydney. 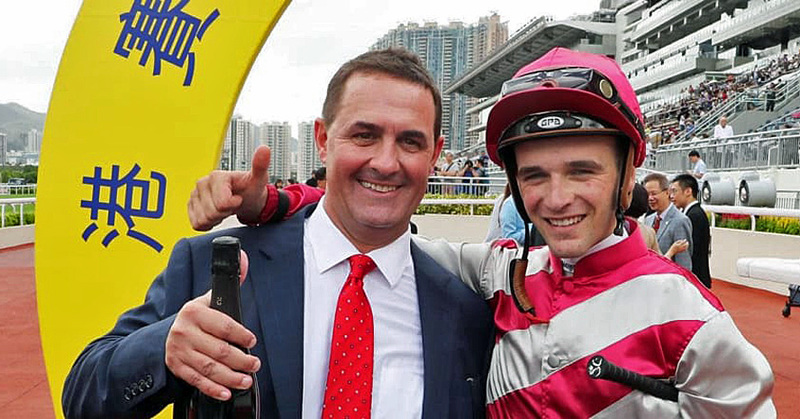 Michael Freedman’s eldest brother and Hall Of Fame Trainer Lee Freedman is now training in Singapore while Anthony is training at Flemington and Richard is at Rosehill. 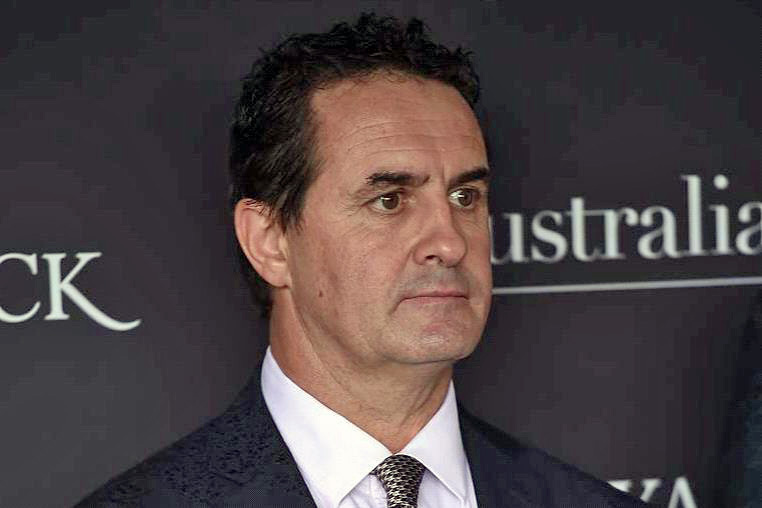 FBI dissolved when Michael moved to Singapore, Lee decided to have a break, Richard went into the media and racing administration, whilst Anthony remained training in Victoria. 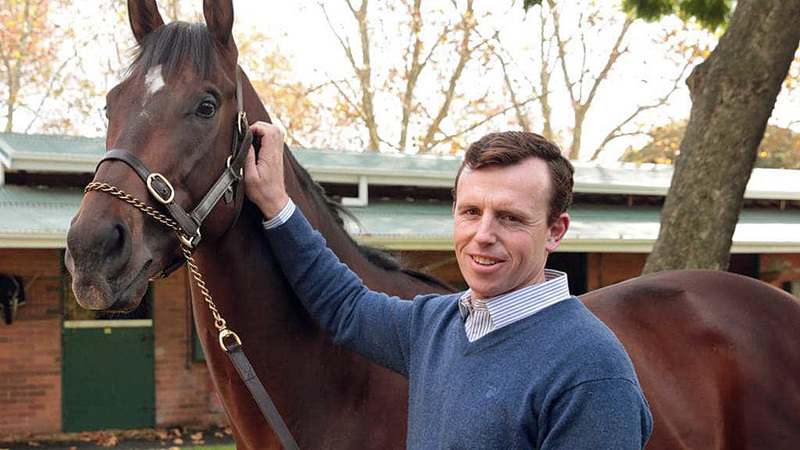 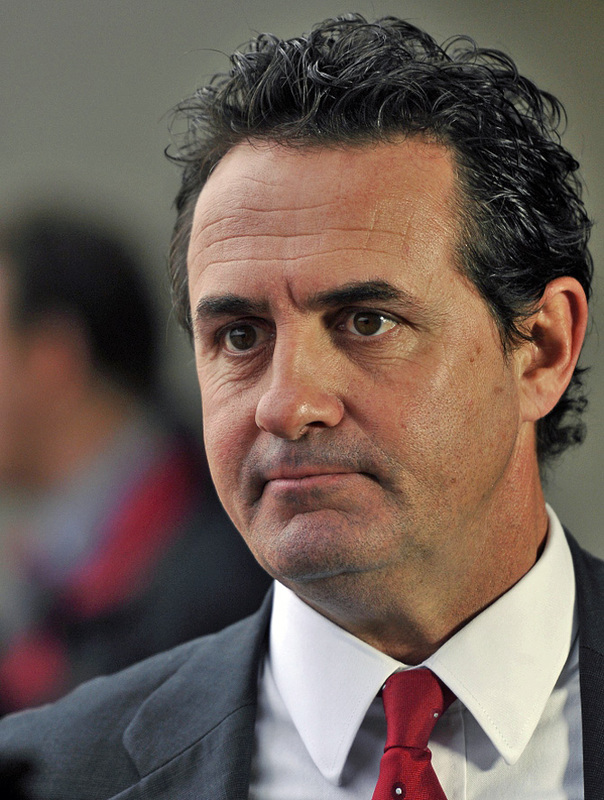 Michael Freedman will be Head Trainer with Edward O’Rourke being co-trainer. 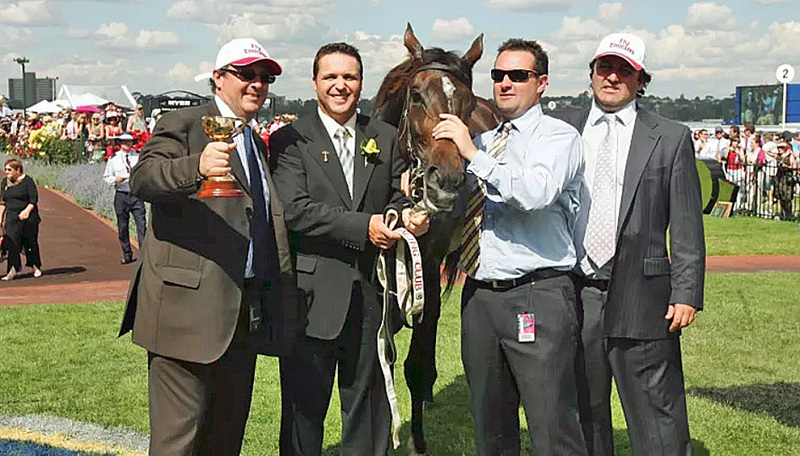 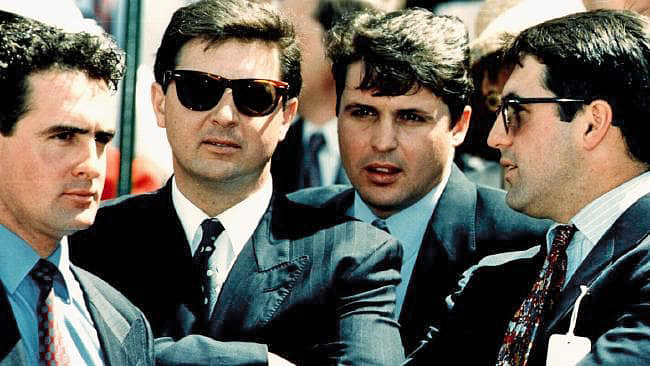 Michael Freedman commenced his career in 1988, joining his three older brothers - Australian Racing Hall of Fame recipient Lee, Anthony and Richard - in their training business in Melbourne. 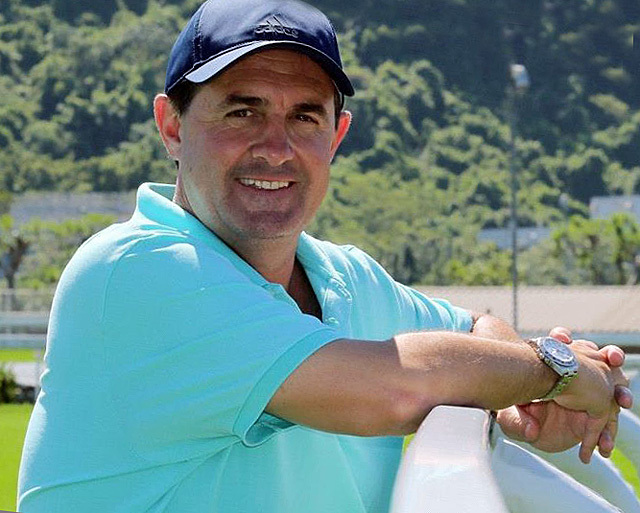 Dynamic Syndications have already placed horses into the care of the FREEDMAN / O'ROURKE Training Partnership and will be supporting the stables with yearling purchases at the 2019 sales. 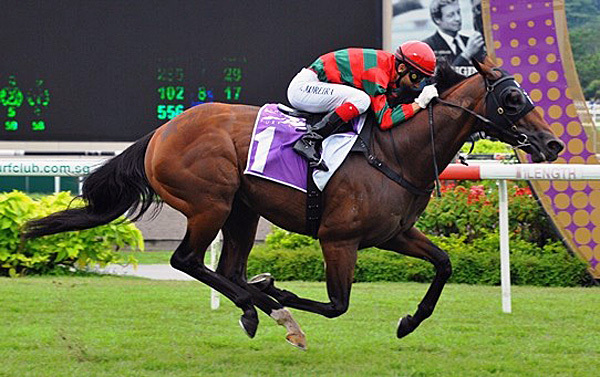 Together the DYNAMIC / FREEDMAN~O'ROURKE Partnership look forward to many visits to the winners circle with our Owners !